Anne Haubek, is journalist since 1993, works with Danish Broadcasting Corperation, hosts a weekly radio show on European politics and current affairs, producer of radio documentaries, member of the board of the Danish Association for Investigative Journalism, coordinator for Macedonia and Kosovo. Barbara Matejcic is based largely in Zagreb, Croatia, Barbara Matejčić started her journalistic career after studying Croatian language and literature at Faculty of Humanities and Social Sciences at University of Zagreb. After a years in daily national newspaper Vjesnik, covering mostly culture, she became a freelance journalist focusing mostly on social justice issues and human rights. Barbara writes human interest stories, features and investigative reports for print and online media in Croatia and the Balkan region. Barbara is also a committee member and Croatian coordinator for SCOOP, the Danish network for investigative journalism, and she regularly contributes for Balkan Investigative Reporting Network. 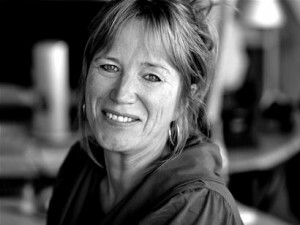 She was awarded for best coverage of LGBT rights in the last decade (2000-2010). Brigitte Alfter co-founded Journalismfund.eu with Ides Debruyne, where I hold the position of director with the task to establish and develop the model. Journalismfund.eu gives research grants to small teams of journalists for cross-border and European stories, the aim is to strengthen high quality journalism in Europe. In it’s advisory board Journalismfund.eu unites a large number of investigative journalism organisations and centres as well as individual journalists from all over Europe. In irregular intervals I contribute to my two blogs about various aspects of journalism and transparency in Europe, the Watchdog Blog at the EUobserver is targetted towards a European audience, the Grænseoverskridende blog at the Danish journalists’ magazin Journalisten.dk targetted towards a Danish/Nordic audience. David E. Kaplan is director of the Global Investigative Journalism Network, an association of more than 70 organizations worldwide dedicated to the expansion and support of investigative reporting. For more than 30 years he has managed nonprofit newsrooms, investigative teams, and cross-border projects. 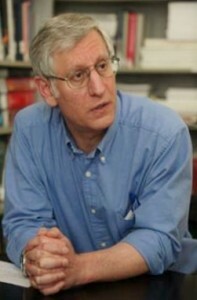 Kaplan has reported from two dozen countries and his stories have won or shared more than 20 awards. He is a four-time winner of the coveted Investigative Reporters and Editors Award, including three medals, IRE’s highest honor. His work has also been honored four times by the Overseas Press Club, as well as by the American Bar Association, Association of Health Care Journalists, and World Affairs Council. Kaplan serves on the World Economic Forum’s Global Agenda Council on Organized Crime and he is editor at large for the Organized Crime and Corruption Reporting Project. His books include YAKUZA, published in 12 languages and widely considered the standard reference on the Japanese mafia. Kaplan has worked in media development for 20 years and has trained more than a thousand reporters worldwide in his investigative journalism workshops. 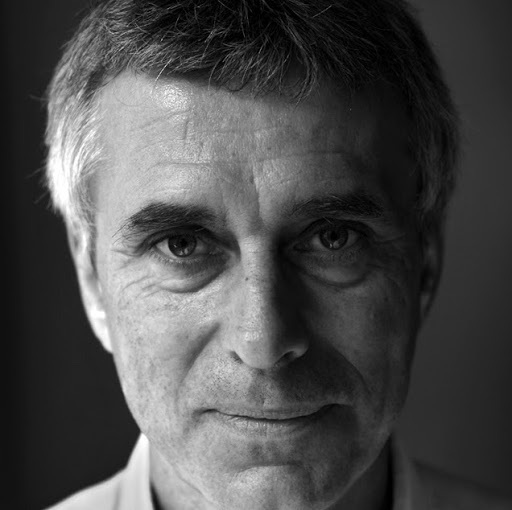 Henrik Kaufholz is member of the board of Danish Association for Investigative Journalism, former manager of Scoop now coordinator for Moldova, Ukraine, Belarus, Russia and Armenia. In the bord for the next Global Conference of Investigative Journalism. Journalist since 1967, with Politiken since 1974. Correspondent in Bonn 1981-85, covered the Balkans from Copenhagen 1990-1995, correspondent in Moscow 1995-97 and in Berlin 1997-2002. From 2007 to 2009 ombudsmand at Politiken, now at the foreign desk. 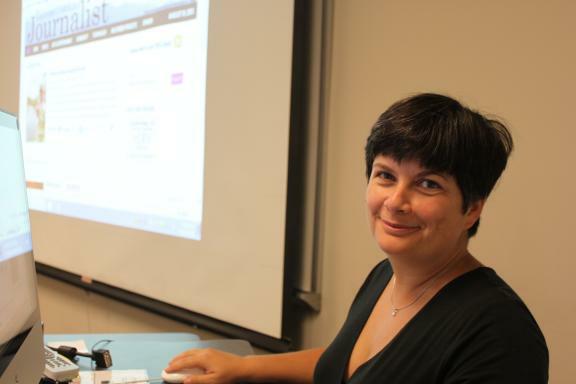 Katerina Spasovska is an assistant professor at Western Carolina University, Communication Department. She is teaching news writing and international media classes. She holds Ph.D. from University of Tennessee. 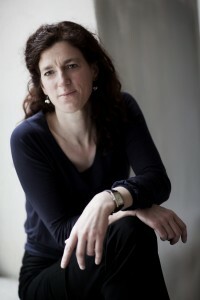 Her research interests are in journalism, media development and minority media in South East Europe. She has worked as a journalist in Macedonia for 14 years covering economy, social and human rights issues and working as investigative reporter and editor. From 2005 to 2007 served as SCOOP coordinator for Macedonia. Paul Radu is the executive director of the Organized Crime and Corruption Reporting Project and a co-creator of the Investigative Dashboard concept and of RISE Project, a new platform for investigative reporters and hackers in Romania. He has held a number of fellowships, including the Alfred Friendly Press Fellowship in 2001, the Milena Jesenska Press Fellowship in 2002, the Rosalyn Carter Fellowship for Mental Health Journalism in 2007, the 2008 Knight International Journalism fellowship with the International Center for Journalists as well as a 2009-2010 Stanford Knight Journalism Fellowship. 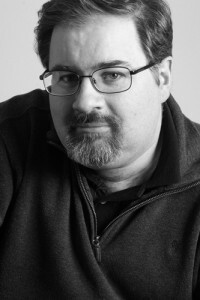 He is the recipient of numerous awards including in 2004, the Knight International Journalism Award and the Investigative Reporters and Editors Award, in 2007, the Global Shining Light Award, the Tom Renner Investigative Reporters and Editors Award and in 2011 the Daniel Pearl Award for Outstanding International Investigative Reporting. 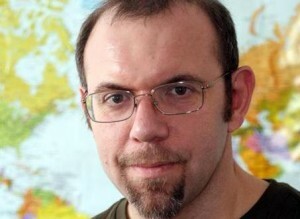 Stanimir Vaglenov is the head of the Department of Information and Online Services at Media Group Bulgaria and teaches investigative journalism at Sofia University. In 2007 he founded the Bulgarian Investigative Journalism Centre in Sofia. Stanimir was honored with a Daniel Pearl Award for his work with the Organized Crime and Corruption Reporting Project, and in 2011 he won the Global Shining Light Award in Toronto, Canada with another team of journalists. In September 2003 his first book of journalistic investigations was published in Bulgarian.